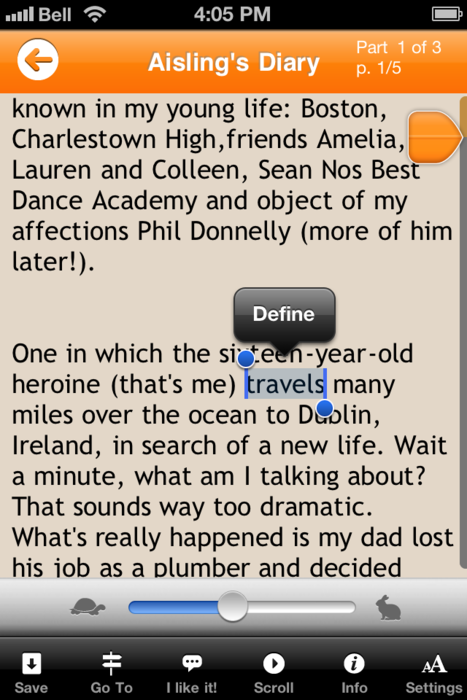 If you’ve updated your iPhone to iOS 5, you may have noticed a new feature available in your Wattpad app. 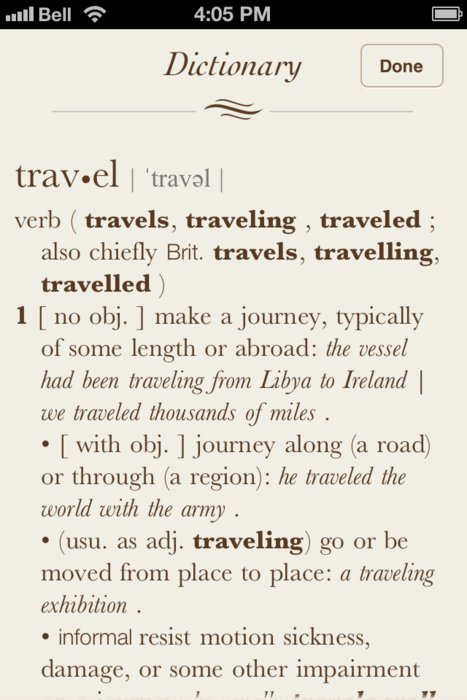 The built-in dictionary lets you get the definition of a word while reading. Just tap and hold on a word to access this new feature exclusive to iOS 5 users.